Outlines: Returning samples from celestial bodies is the next step in the understanding of our solar system, its formation and its evolution. It is also a unique and mandatory step to understand the possible contribution of the interplanetary chemistry to the emergence of life on Earth as well as the possibility of the emergence of a form of life on other bodies of the solar system. Clues of this contribution will lie in trace amounts of compounds hidden in the collected samples. Engineers and mission planners are facing operational challenges to ensure the value of these returned samples and to guarantee, when applicable, the protection of planet Earth from possible exogenous living entities. The requirements of the scientists are based on the performances needed to avoid destruction, contamination, pollution of the samples collected and they have operational impacts. These impacts have been described for the recent and ongoing missions like Hayabusa 1 and 2, and OSIRIS-REx. But new even more challenging missions are now discussed and under preparation. Returning samples from a Comet is envisioned as well as returning new samples from the Moon. Returning samples from Phobos and Mars are now high on the agenda of several space agencies. Projects, not yet decided, are in their preliminary phases. With such targets, planetary protection is adding constraints which have to be translated in operational requirements for the successive legs of the missions. The open discussion has helped to understand these constraints, how the operations will be affected and adapted to the target and the goals. 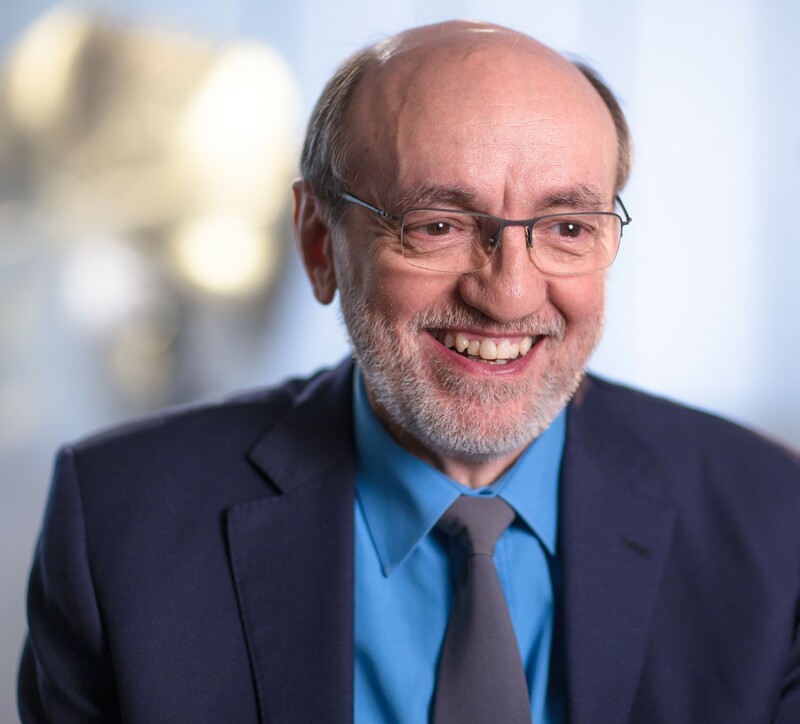 Michel Viso, a trained veterinarian, joined the French space agency in 1985 as a payload specialist for life science experiments. After the cancellation of the planned missions he was supposed to fly with, he worked at CNES as project scientist for space experiments for biology and animal physiology. In 1999 he was in charge to coordinate the French activities on Planetary protection in relation with the, then, Mars Sample return Mission developed by NASA and CNES (terminated in 2003). In 2004 he became programme scientist for Exobiology and planetary protection. Since 2015 this duty encompass the space missions dedicated to exoplanets. He is involved now, for CNES, in numerous programmes of exploration (Europa, Enceladus, …) or oriented to the Exoplanets (JWST, PLATO, ARIEL, ...) as well as in the next missions to Mars (ExoMars, Mars 2020, …) and obviously MSR. 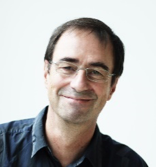 Bernard has a Master in Physics from the University of Toulouse, and a Doctor degree in geochemistry from the Université Pierre and Marie Curie, Paris. He is Fellow of the American Geophysical Union, the European Association of Geochemistry, the Geochemical Society, and the Meteoritical Society. He has been awarded the Grand Prix Dolomieu of the French Academy of Sciences, and the Bowen Award and Lecture of the American Geophysical Union.Bernard's interests include processes of planet formation, the origin of terrestrial water, and the evolution of the atmosphere from the Earth's formation to Present. 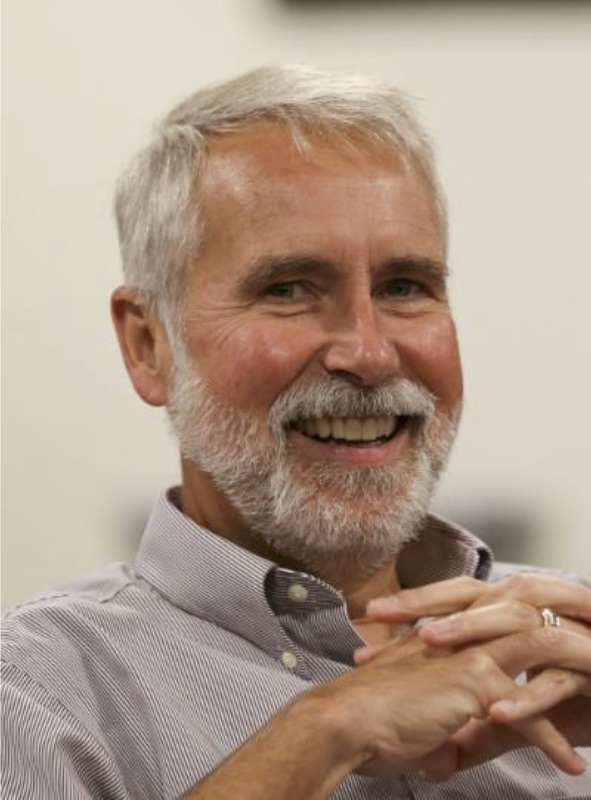 Bernard has been/is involved in space missions such as Stardust (return to Earth of cometary grains), Genesis (analysis of the isotope composition of the solar wind), Rosetta (in situ analysis of cometary volatiles), Hayabusa II (return of samples from a carbonaceous asteroid), and Osiris Rex (return of samples from a carbonaceous asteroid). The exploration of the solar system requires to understand how, why and when the first solids formed and coalesced to yield the present-day planetary system. Equally important is to understand the origin of water and other biogenic elements like carbon, nitrogen, oxygen and processes that shaped environments permitting the development of life on Earth. In-situ analysis like those done on Comet 67P/G-C already provides a great wealth of information. However, extraordinary discoveries have been made by analysing ET matter in the lab. For instance, dating the first instants of the solar system or the formation of planetary bodies like the Moon or Mars, using extinct and extant radio-activities, investigating the stellar environment of the nascent solar system by analysing pre-solar grains, or looking for ET biotracers, require extremely precise techniques and environmental conditions that cannot be spatialized. Hence, sample return mission is complementary, rather than in opposition, to in-situ characterization of planetary bodies. Dr. Dworkin is chief of Astrochemistry at NASA Goddard Space Flight Center (GSFC) where he researches the origin of organic molecules relevant for the origin of life from space by studying meteorites, sample return material, field samples, and laboratory simulations. He is the Project Scientist for NASA's OSIRIS-REx asteroid sample return mission, was a member of the Stardust comet coma sample return preliminary examination team, and is a co-I on the CAESAR comet surface sample return mission concept. He is responsible for contamination science for OSIRIS-REx and CAESAR. Sample return missions have a remarkable science payoff. Materials collected can address science questions with far higher sensitivity and precision by using terrestrial instruments since the instruments have no restrictions on mass, power, volume, or robustness. Furthermore, unlike flight instruments, laboratory equipment can be improved upon and developed after the mission design is complete. 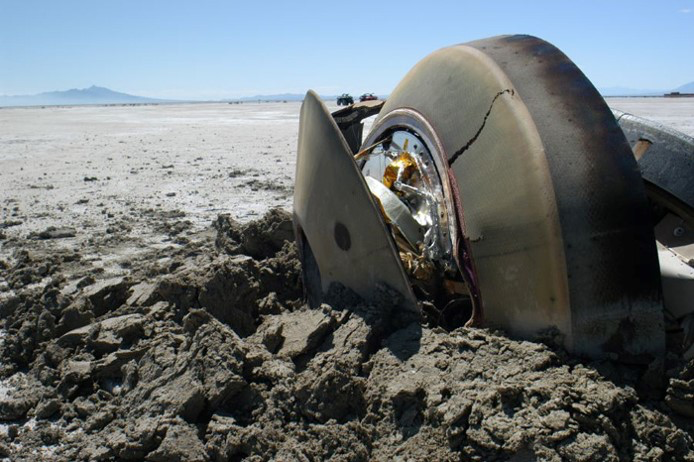 In fact, instruments, techniques, and even investigations can be developed after the mission is launched, or even years after the samples are returned and the spacecraft is decommissioned. This presentation will discuss a few unexpected discoveries and lessons learned by samples from NASA Apollo lunar and Stardust comet coma sample return missions, and plans for OSIRIS-REx asteroid sample return mission and the CAESAR comet sample return mission concept. Dr. Hitoshi Kuninaka received Ph.D from University of Tokyo in 1988. He was promoted to Associate Professor and Full Professor in Japan Aerospace Exploration Agency (JAXA), Japan, in 2000 and 2005, respectively.He researches the plasma interaction of satellites and develops electric propulsion. He participated in the satellite project, Space Flyer Unit, from 1988 to 1996, and made it return to Earth via Space Shuttle STS-72 successfully. He invented the microwave discharge ion engines, which made Hayabusa explorer round trip between Earth and Asteroid Itokawa from 2003 to 2010. And then, he launched Hayabusa2 explorer toward Asteroid Ryugu as a project manager on 2014. Now he is Director General, Institute of Space and Astronautical Science (ISAS), JAXA. Institute of Space & Astronautical Science of Japan Aerospace Exploration Agency (ISAS/JAXA) has successfully developed the microwave discharge ion engines. Hayabusa asteroid explorer equipping four ion engines as the main propulsion accomplished the round-trip between Earth and Asteroid Itokowa from 2003 to 2010. The collected material from the asteroid are devoted to scientific investigation in order to reveal the origin and history of the solar system. The sample return scheme has completely changed the solar system space science based on the material analysis instead of the remote sensing. The follow-on mission Hayabusa2 installing improved ion engines is approaching Asteroid Ryugu now. JAXA is planning future missions such as Martian Moon eXploration (MMX) aiming sample return from Phobos and CAESAR from Churyumov-Gerasimenko comet and so on. Mr. Watzin has extensive experience in robotic spaceflight mission development for NASA and the Department of Defense, spanning a career with multiple leadership roles in program management, project management, and systems engineering. He is currently the Director of the Mars Exploration Program at NASA, sometimes referred to as the “Mars Czar”, where he has taken an active role in advancing Mars Sample Return. Previously, he served at the Missile Defense Agency (MDA) where he was considered the Agency’s senior executive for space, having responsibilities for space and airborne sensor development. Before that, Mr. Watzin served at NASA Goddard Space Flight Center (GSFC) in concurrent roles as the Associate Director of Flight Projects for the Explorers Program, the Living with a Star Program, the Solar Terrestrial Probes Program, and the Planetary Science Projects Division where he was responsible for the development and execution of orbital and landed planetary instruments, spacecraft, and missions managed in support of NASA’s Science Mission Directorate – overseeing a portfolio of multiple projects with a combined annual budget of ~$1B. Today, Mars Sample Return enjoys almost universal global support from the worlds science communities, and has for the past several decades. It is a top Decadal priority for NASA’s Planetary Science program. Yet, it has struggled to get underway. My presentation has discussed the many challenges to executing this compelling objective, both technically and programmatic, review the status of preparatory efforts to date, and discussed the emerging and exciting potential to begin this exciting campaign in the coming years. Dr. Landgraf is supporting the preparations of future missions in the frame of the European Exploration Envelope Programme. He has joined the team of the Human and Robotic Exploration Programme in ESA/ESTEC in 2014 after spending 15 years at ESA/ESOC in roles with increasing responsibility, culminating in the mission analysis responsibility for the Gaia and LISA Pathfinder missions launched in 2013 and 2015, respectively. Receiving a Douglas Marsh Fellowship in 2005, Dr. Landgraf performed one year of payload development on large area dust analyser at the Laboratory for Atmospheric and Space Physics in Boulder, Colorado, US. Before joining ESA in 2000, Dr. Landgraf contributed to the discovery of the solar dust ring and the magnetic solar cavity in the interstellar dust cloud based on data from the Ulysses, Galileo, Pioneer 10 and 11 probes in the frame of his National Research Council fellowship. ESA is studying potential contributions to the NASA-led Mars Sample Return (MSR) campaign as a cornerstone mission of the European Exploration Programme. The MSR campaign would represent the culmination of international efforts to return a well-characterised, pristine sample from the Red Planet. The major potential contributions are currently the MSR-Earth Return Orbiter (ERO) and the MSR-Sample Fetch Rover (SFR). Both of these missions are characterised by significant operational challenges during particular phases, especially for the SFR. Our response to these challenges will advance the community's collective capability in deep space exploration. In particular, delayed communications, autonomous orbital rendezvous at Mars, and the interplay between autonomous and ground-controlled elements of these mission necessitates the application of innovative technologies and approaches to operations.